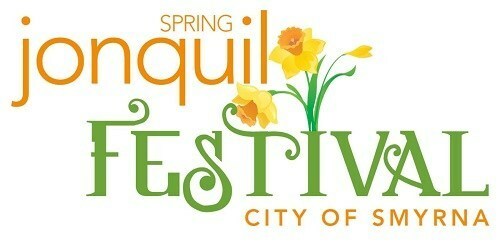 The spring festival season continues in Atlanta on April 27th and 28th with the Smyrna Spring Jonquil Festival! The jonquils are now in bloom and are a beautiful backdrop for a weekend of shopping, eating and playing. This festival features over 175 vendor booths housing artisans from all over the southeast, selling hand-made crafts, paintings, clothing, furniture, jewelry and much more. Enjoy live music, your favorite festival foods and a huge interactive children’s area with inflatables, sand art, and more. The weekend kicks off with the Jonquil Jog 5K run/walk Saturday morning at 8am, then festival highlights include K-9s In Flight, the nation’s premier K9 entertainers, and the Jurassic Kingdom dinosaur show. Find out more at the Smyrna Spring Jonquil Festival event page!